◥ Amber Glass Bottles helps keep direct SUNLIGHT and humidity. With this product, you earn 120 Reward point(s). 120 points = $1.20. Take 20-30 pills twice a day. The word "Sambung Nyawa" means 'Continuation of Life' name given to this plant due to its medicinal properties such as an antipyretic, anti-inflammation and the leaves contiuents is also widely used for or as a skin care elixir. 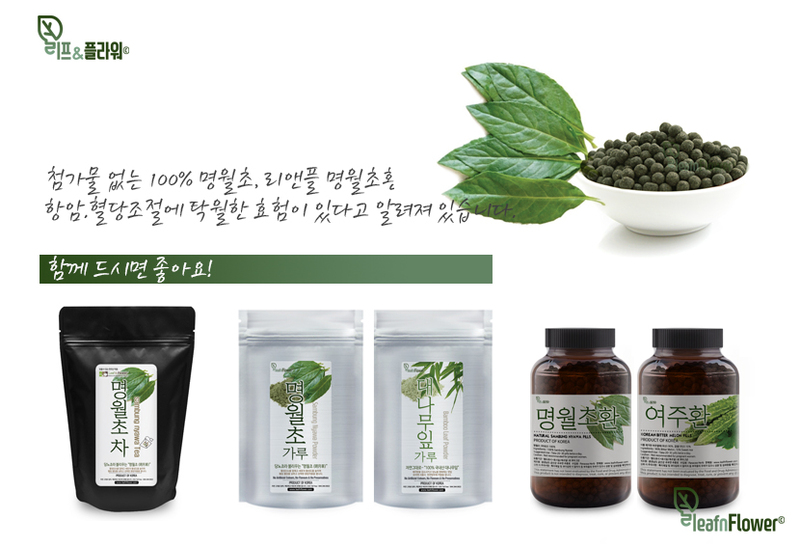 Other common names are Dawn Dewa, Daun Dewa (Sumatera), Leaves of the God, Mollucan Spinach, Akar Sebiak, Bai Bing Cao, Kelamai Merah, Ngokilo (Jawa/Java), Googoolipid, and San Qi Cao (China). Sambung Nyawa can reduce the cholesterol rate and decrease the high blood pressure. it also used to cure constipation, diabetes and cancer. It also used to treat kidney problems. This plant is cold and neutral. The benefits are antineoplastic, lower body heat, cure lymph disease, kidney disease, skin disease, decrease the blood pressure, lower the blood glucose, antimicrobial, anticarsinogenic, sitotoxic towards cancer cells, hypertensive, stroke, heart disease, high cholesterol, diabetes, disruption toss, fed up vocal cord, fed up scruff, cough and sinusitis. This plant stem commonly used to relieve fever. It is also used in medication for kidney failure, dysentery, and throat infection. Besides that, it can be used to stop the bleeding, overcome menstrual cycle problems, improve the kidney function and counter insomnia. The corm is used to remove hematoma, swelling and brake bone. Suggested Use : Take 20-30 pills twice a day. Caution : Not recommended for pregnant women.